At Wesley, we believe education in the early and junior years has an important contribution to make to the development of students. Our Early Childhood Learning Centres (ECLCs) and Junior Schools across our Elsternwick, Glen Waverley and St Kilda Road Campuses provide purpose-built environments for three-year-old ECLC through to Year 4 students. Students learn within the International Baccalaureate Primary Years Programme (PYP), a world-class curriculum framework that encourages international mindedness and fosters a positive attitude towards learning. The PYP expands young children’s naturally inquisitive minds, with learning experiences that focus on socio-emotional, physical and cognitive development. As the only school in Victoria authorised to offer the IB from ECLC through to Senior School, our Junior Schools offer a rare opportunity for children to learn within a framework will that will see them throughout their Wesley education. An exciting component of our Junior School curriculum is the Enhanced Language Program (ELP). 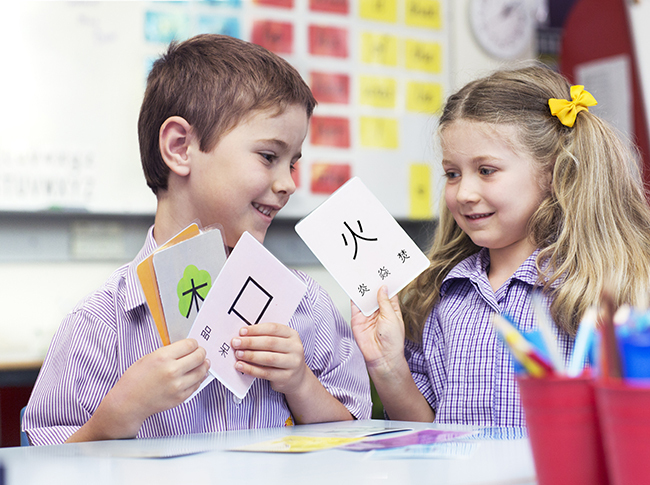 The Enhanced Language Program in Mandarin immerses Junior School students in language learning throughout subject areas across the curriculum. This means students learn 50 minutes of Mandarin each day through science, humanities and maths as well as being inspired by Mandarin conversation, song and play. This fusion of language and content engages and stimulates students’ learning, preparing them for life in a multilingual world. Our small class numbers allow teachers to provide students with personalised learning experiences. Students also benefit from a breadth of programs taught by specialist teachers in the fields of music, visual and performing arts, languages and sport. Students with unique educational requirements, including students with English as an Additional Language (EAL), thrive in our learning environment due to our outstanding individual needs and EAL support programs. Our Junior School students participate in a diverse and rich co-curricular program that enables them to grow as knowledgeable, skilled and productive young people. With an incredible breadth and depth of offerings, every student has a chance to explore their interests and nurture their talents. Co-curricular programs encompass music, dance, drama, sport and community service, with opportunities to participate in dramatic and musical productions, competitive sport, music tuition and ensembles, volunteer work and fundraising. Our integrated approach to student wellbeing nurtures their academic, social, emotional, physical and spiritual development. Wesley has an established reputation for excellence in pastoral care, with strong relationships forged between our students, staff and parents. A network of teachers, health professionals, chaplains and counsellors support the wellbeing of every student. Discover a True Education at one of our upcoming campus tours or open days. See wesleycollege.net/tours for more information. 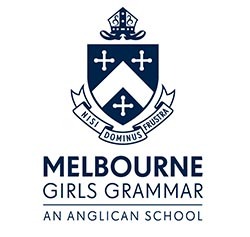 To read more about Wesley College St Kilda Rd, please click here.